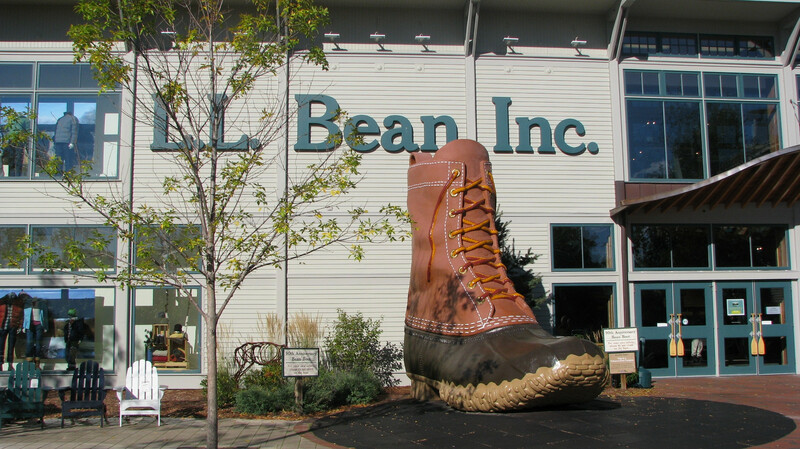 A mecca for shopping, Freeport, in Southern Maine is also a boon for family vacationers looking for fun things to do that are free in Maine. You can save your money for bargain shopping if you take advantage of these no-cost activities. And remember, window shopping is always free. It should come as no surprise that with a name like Freeport, this coastal town approximately 20 minutes north of Portland has many free activities. Of course, most visitors are drawn to the outlet shopping and original L.L. Bean store, but you can keep your credit cards at home as well. Here’s what is free in Maine. Freeport, the birthplace of the state of Maine, has an active historical society dedicated to the preservation of original schools, homes, and churches. Spend some time outside the shops, walking around and absorbing the historic character. Wolfe’s Neck Farm, open daily, has more than 3 miles of hiking trails that are open to the public year-round. Walk, run or bike in the summer, and hike, ski or snowshoe in the fall. Explore acres of shoreline on Casco Bay. Winslow Memorial Park has wooded trails and a tidal beach, picnic tables and a boat launch where you can use your own kayak or canoe. 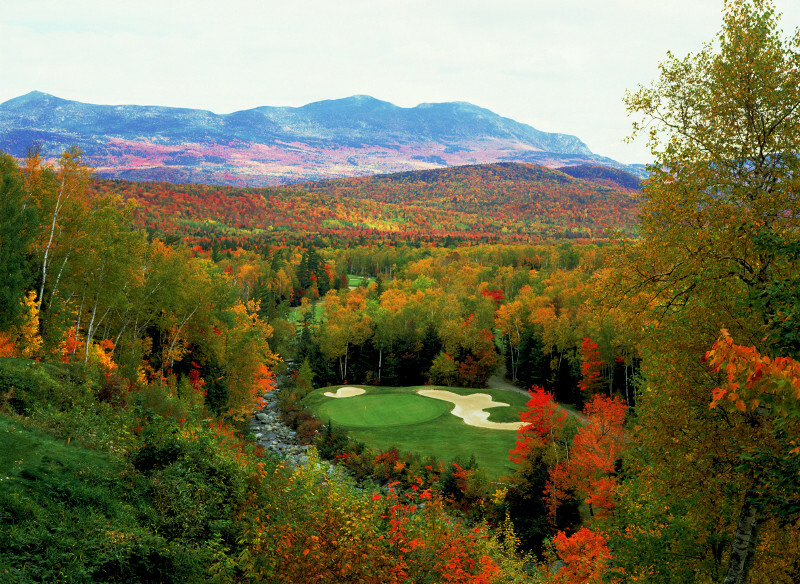 If you are visiting in fall, you can see glorious foliage. And the L.L. 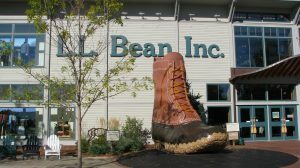 Bean store deserves a visit, even if you don’t want to shop. The store has free clinics, on activities from fishing to geocaching, snowshoeing and knot tying. There are also frequent free tastings. The store also has a tree tunnel for kids (and dogs) that may delight young children. And if your kids are night owls or early birds, note that the flagship store is open 24 hours a day, seven days a week. Have you been to Freeport? What was your favorite free thing to do?